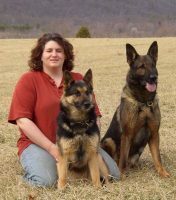 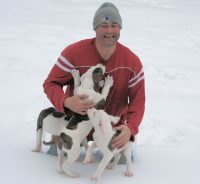 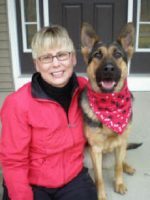 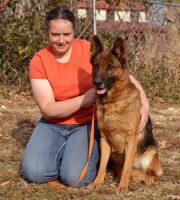 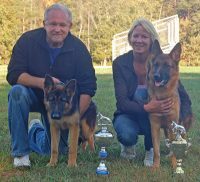 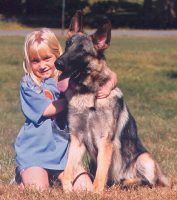 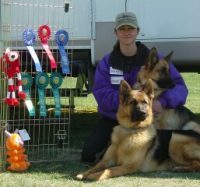 We are a Licensed Kennel facility, inspected and approved by The State of Maine License # F1576 and the City of Bangor. 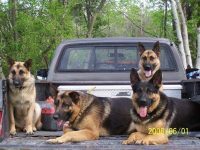 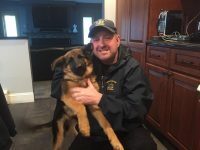 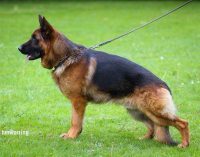 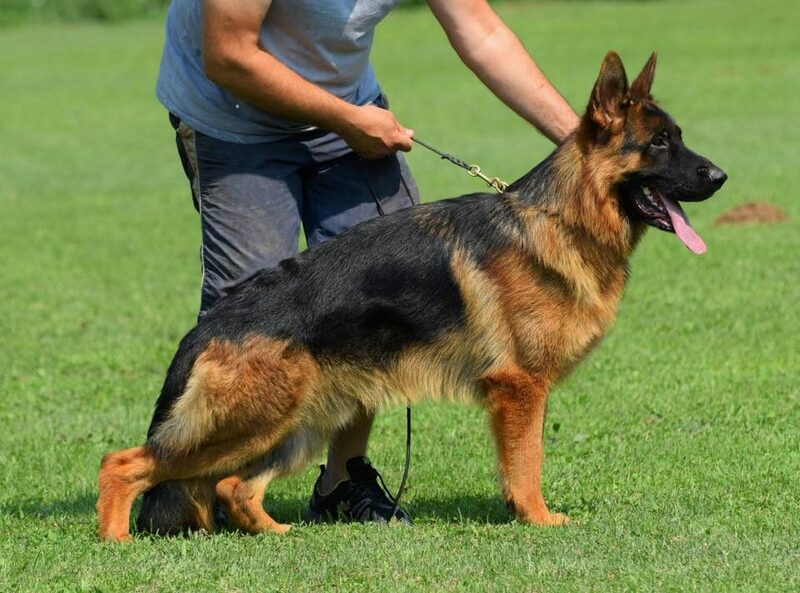 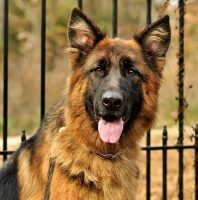 Our German shepherds enjoy first-rate kennel accommodations with in-floor radiant heat to keep them cozy during the long and cold Maine winter days and nights. 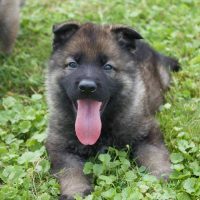 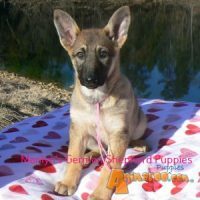 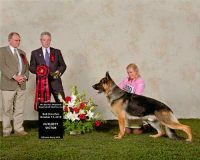 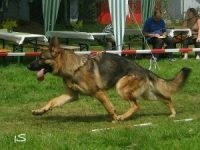 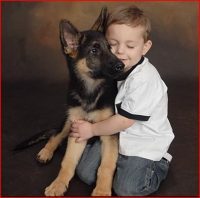 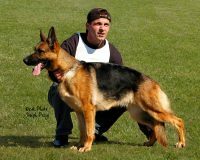 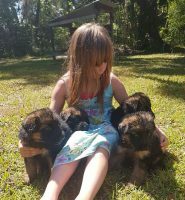 Every puppy is immunized and wormed before leaving our kennel.Our Shepherds are OFA hip and Elbow Certified.